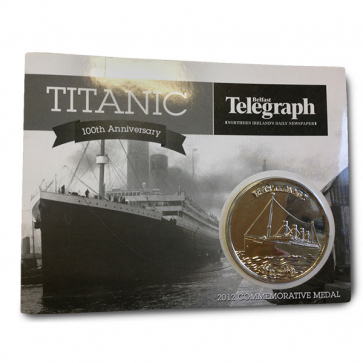 Custom commemorative coins, designed for your special occasion. Each set comes with a bespoke branded coin, and printed backing card packaging with your choice of design on each. Coins are engraved, whilst the backing card can be printed up to full colour.